Comments Off on What causes your bad breath? 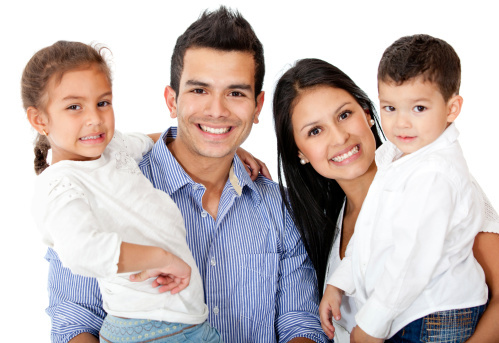 Make 2016 the year you visit the cosmetic dentist in Brookfield! Now that we’re now solidly into the first month of 2016, we want to ask how you’re doing on those new year’s resolutions. 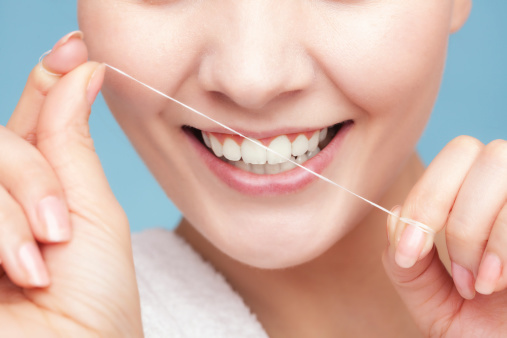 We know in our last post we asked you to consider brushing and flossing more… but what about your smile’s appearance? We want you to consider that, too. 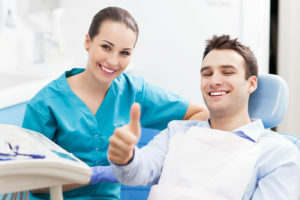 The team at Elmbrook Family Dental wants you to know we’re your cosmetic dentists in Brookfield, WI, too. 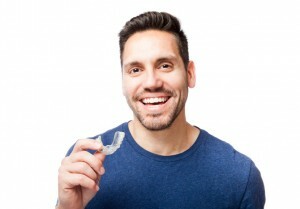 Keep reading to learn more about the services we provide, and make this the year you finally do something about your smile! Comments Off on Make 2016 the year you visit the cosmetic dentist in Brookfield! We understand that in the morning at the start of the day you’re in a hurry to get out the door and at the end of the day when you’re tired, you’re in a hurry to get to bed. 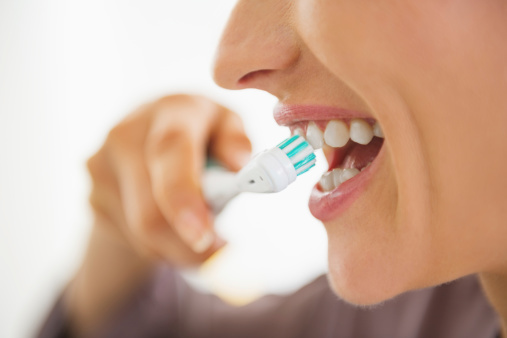 Nevertheless, a good oral hygiene routine is critically important to your oral health as well as your overall health. 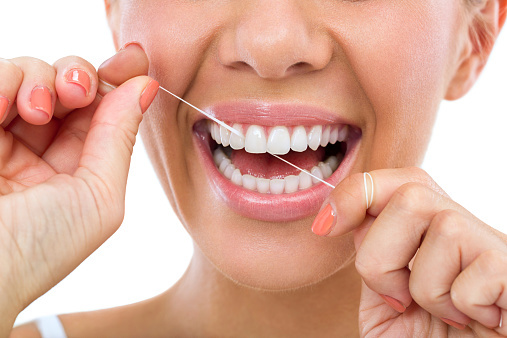 And while it may be tempting to save time and only brush your teeth, the benefits of flossing each night are very real.